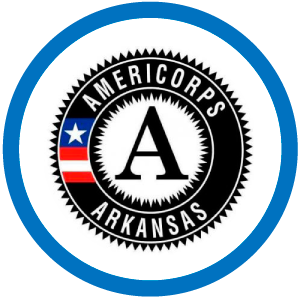 The AmeriCorps Safety and Environmental Program in the City of Little Rock is committed to improving neighborhoods by promoting safety, energy efficiency and housing revitalization. The purpose of the program is to facilitate revitalization projects and help communities establish neighborhood watch groups and implement measures geared toward reducing the crime rate and increasing safety and security. 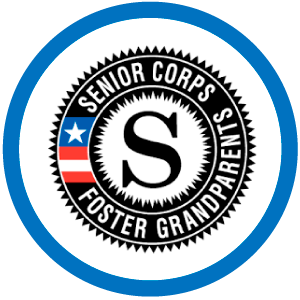 The AmeriCorps Urban Safety Program is designed to foster safer communities through completing residential safety audits, implementing energy efficiency measures, and establishing neighborhood watch programs. 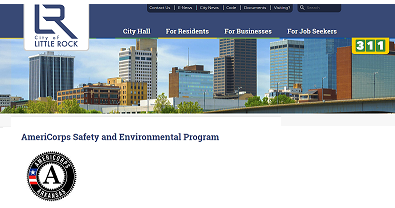 For more information about The AmeriCorps Safety and Environmental Program visit the City of Little Rock website. If you know of a community organization making an impact in their community and would like to nominate them to be highlighted on VolunteerAR's Spotlight section, click here. Click here to view past Organization Spotlights.